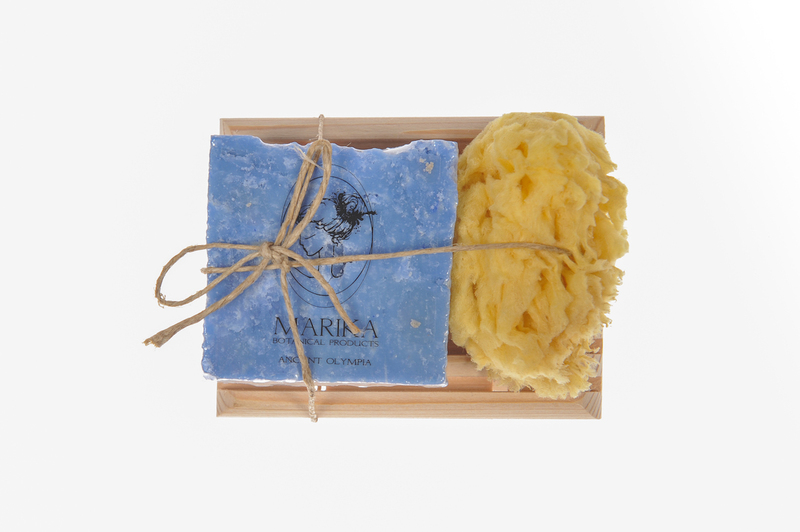 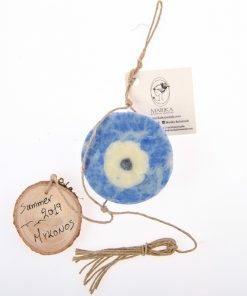 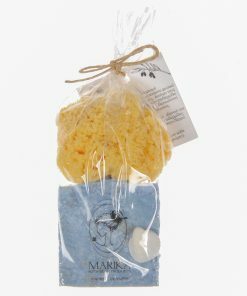 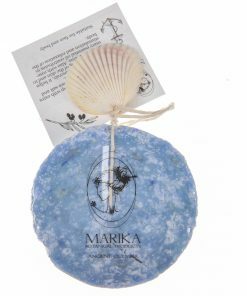 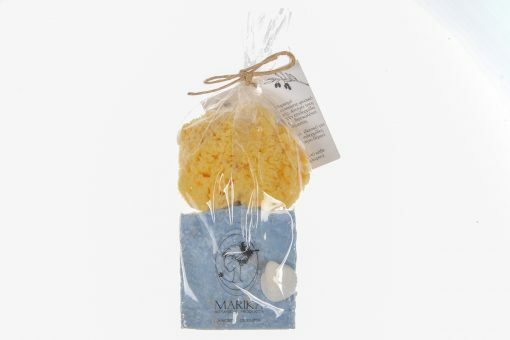 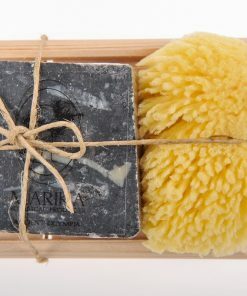 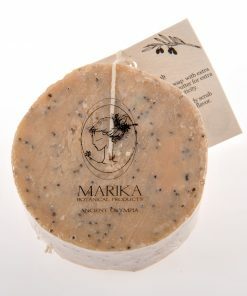 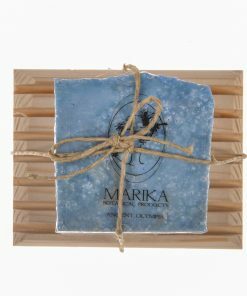 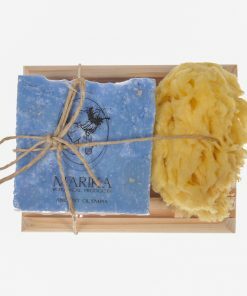 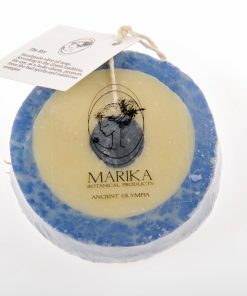 Handmade olive oil soap with extra virgin olive oil, Greek sea salt and rosemary essential oil. 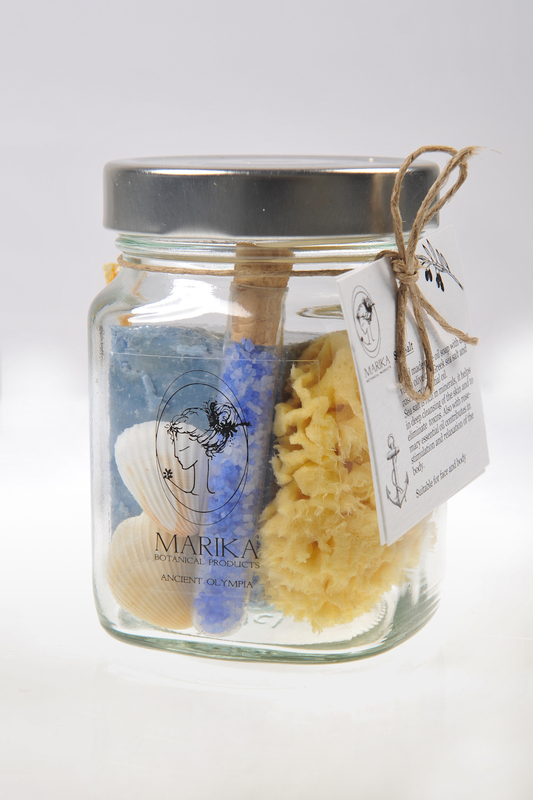 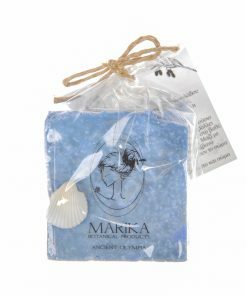 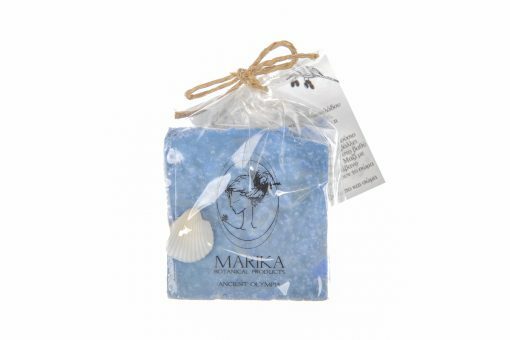 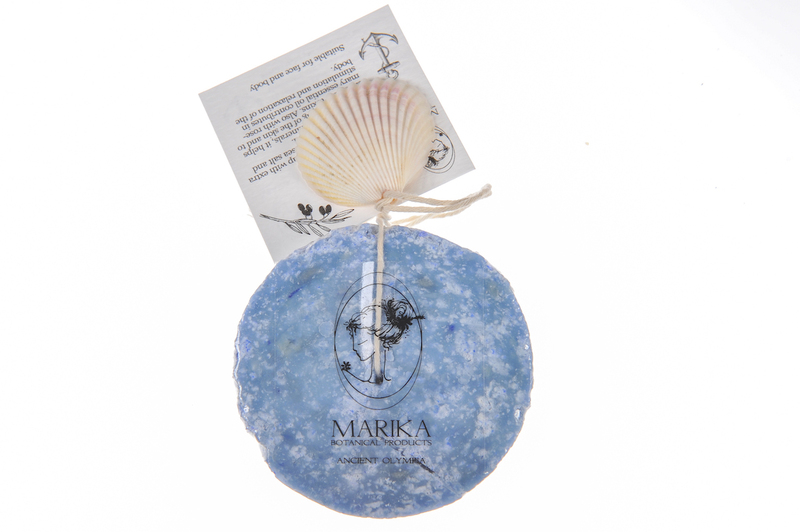 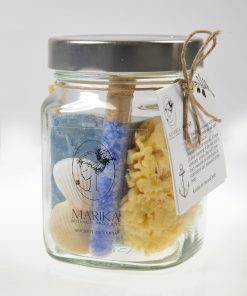 Sea salt is rich in minerals, it helps in deep cleansing of the skin and to eliminate toxins. 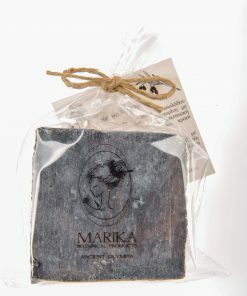 Also with rosemary essential oil contributes in stimulation and relaxation of the body.Suitable for face and body.